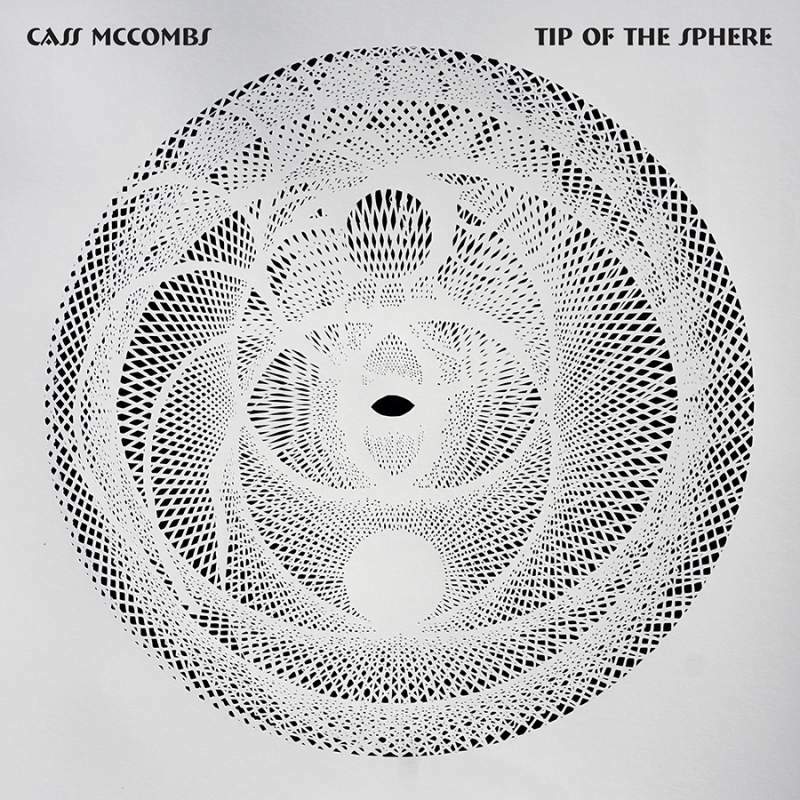 Cass McCombs can do no wrong. Maybe I’m a little biased, because I spent most of 2016 listening to his masterful head-trip Mangy Love relentlessly. However, McCombs strikes a perfect balance between song-craft and musicality; a fierce virtuoso who never resorts to mindless noodling, a gifted storyteller who refrains from overstatement or cliche…even the near-eight minute opener, I Followed The River South To What, hardly outstays its welcome. Elsewhere, the truly divine Estrella crafts a glorious atmosphere abundant in rapid chord changes and tension, whilst the surrealist, Arthur Russell-like experimentalism of American Canyon Sutra finds him pushing his craft into new boundaries. Tip Of The Sphere is effortlessly sublime.